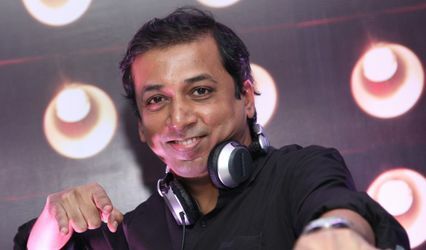 DJ Ashrafi ARE YOU A VENDOR? 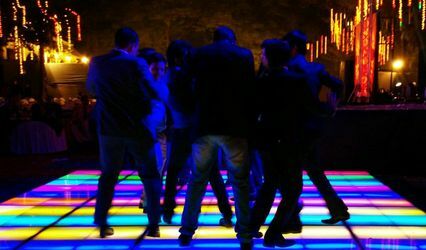 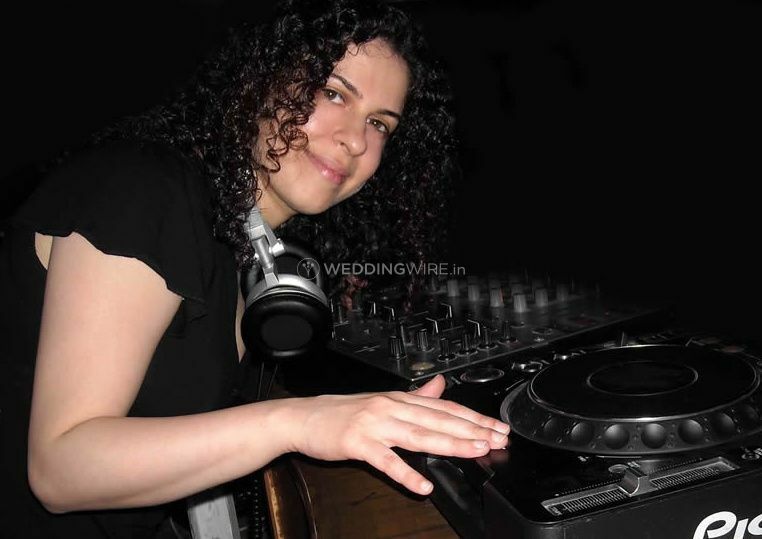 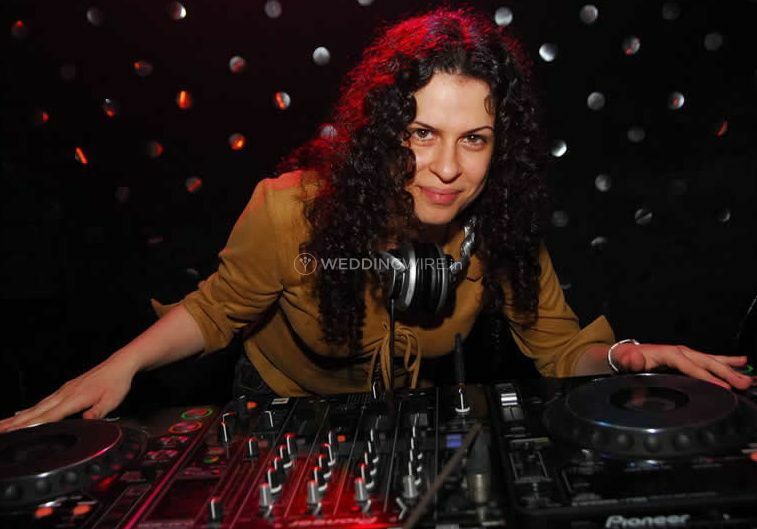 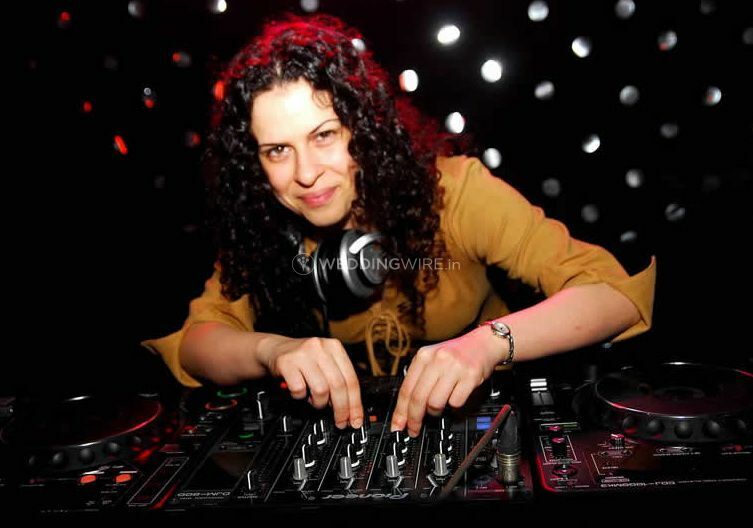 DJ Ashrafi started her career in 2005 and eventually become one of the leading female Bollywood DJs of India. 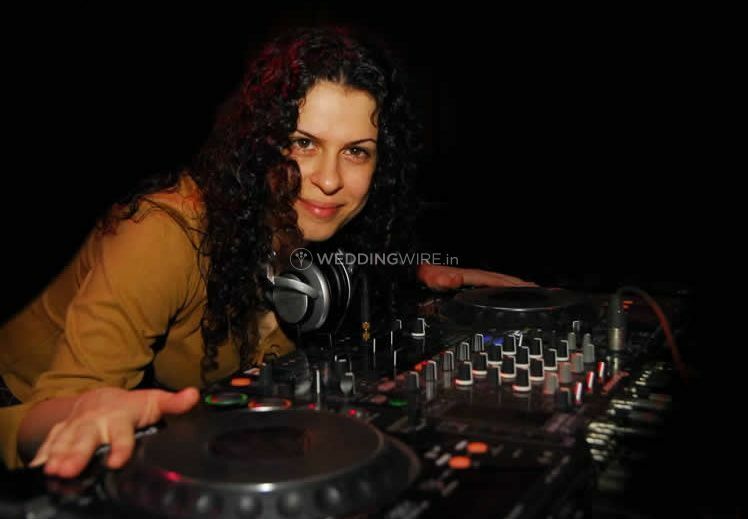 She's based in Mumbai and she has performed in hundreds of events all across the nation, offering power-packed performances, especially at weddings and related ceremonies. 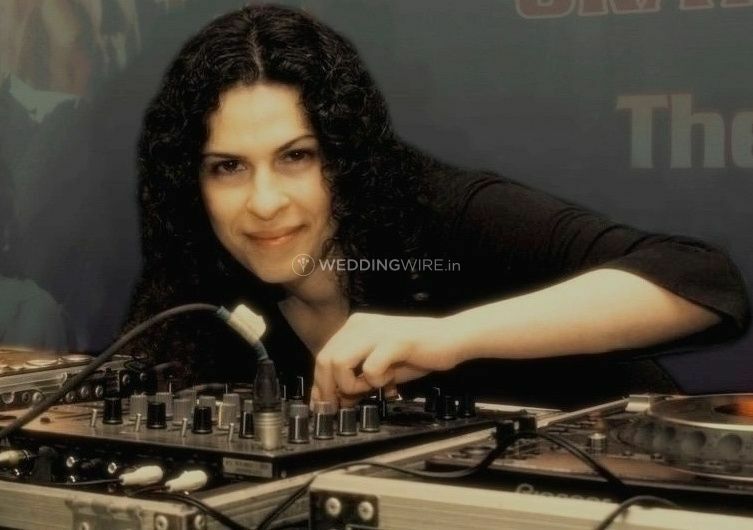 She's known to be the queen of Bollywood remixes, assuring the crowd hankering for more. 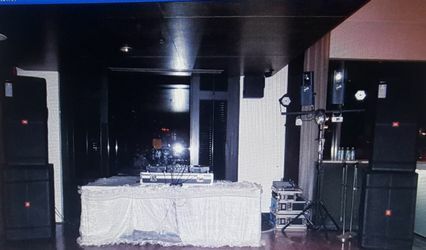 Other genre remixes: hip hop, lounge, etc.